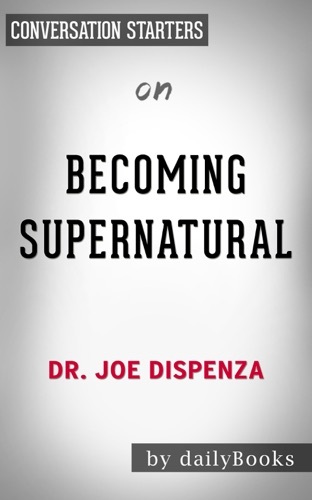 Author Daily Books discount bookstore. 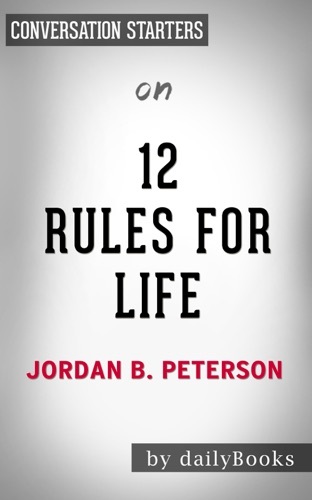 Find Daily Books cheap books & discount books! 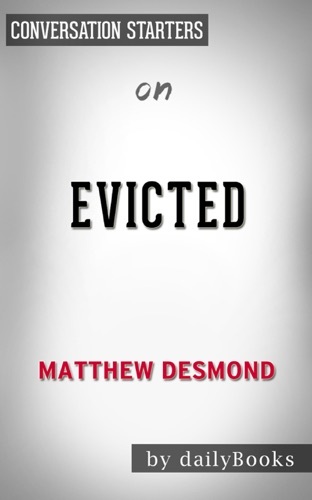 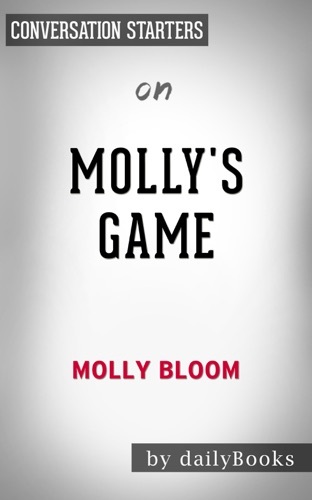 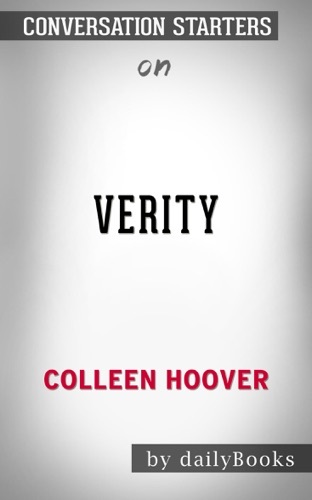 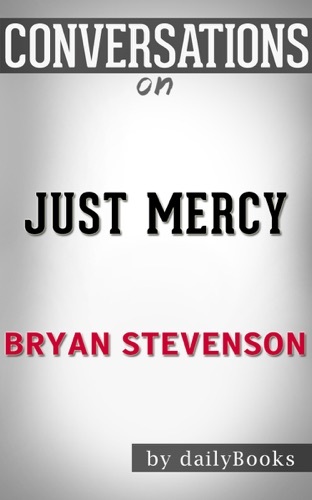 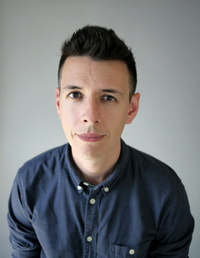 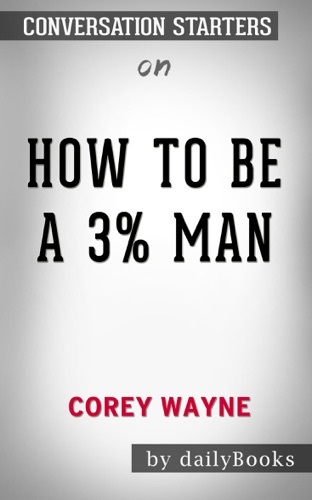 Daily Books about coming soon.. Mason Currey is a writer and editor living in Los Angeles. 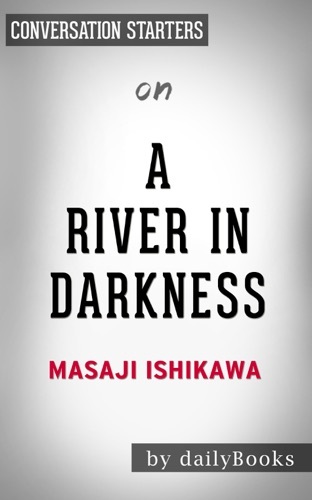 His first book, Daily Rituals: How Artists Work, was published by Knopf in 2013 and has been translated into 15 languages. 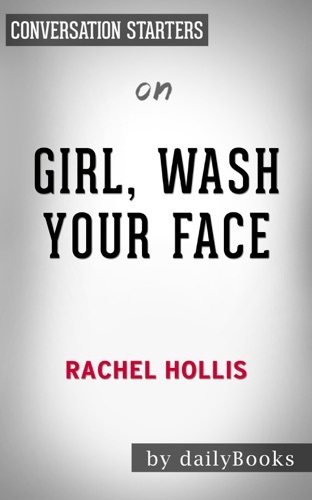 A sequel, Daily Rituals: Women at Work, is out now. 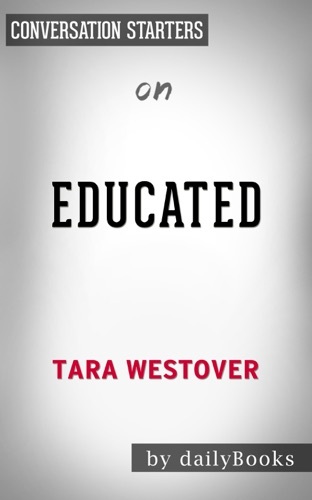 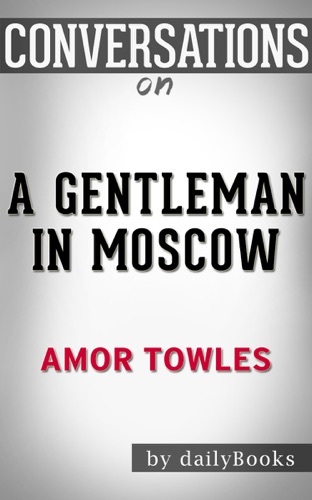 Educated: A Memoir by Tara Westover: Conversation ..
A Gentleman in Moscow: A Novel By Amor Towles : Co.. 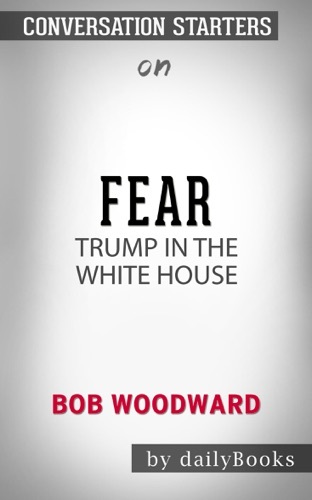 Fear: Trump in the White House by Bob Woodward: Co..
12 Rules For Life: An Antidote to Chaos by Jordan .. 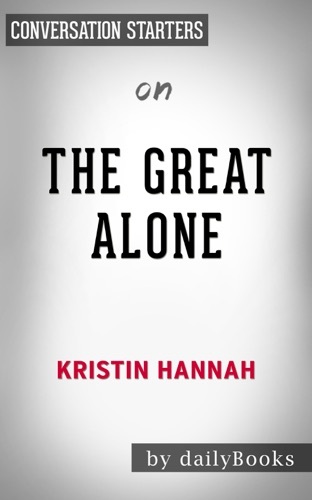 The Great Alone: A Novel by Kristin Hannah: Conver.. 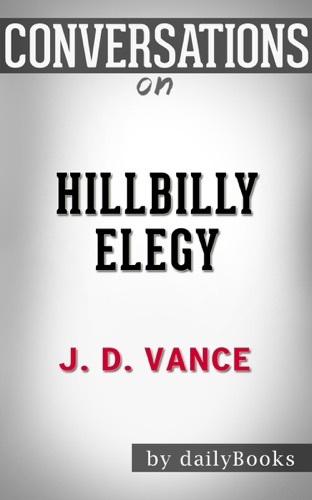 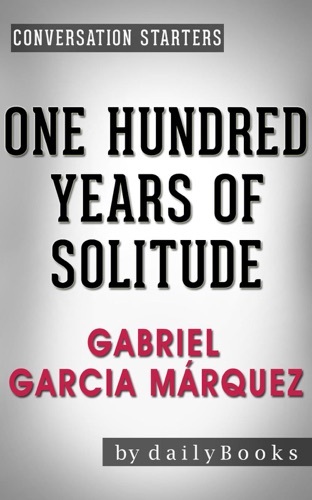 Conversation Starters for Hillbilly Elegy: A Memoi..
One Hundred Years of Solitude: A Novel by Gabriel .. 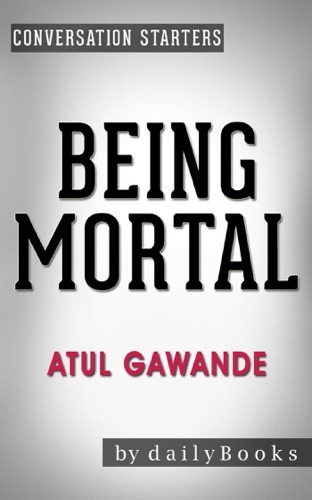 Being Mortal: by Atul Gawande: Medicine and What M.. 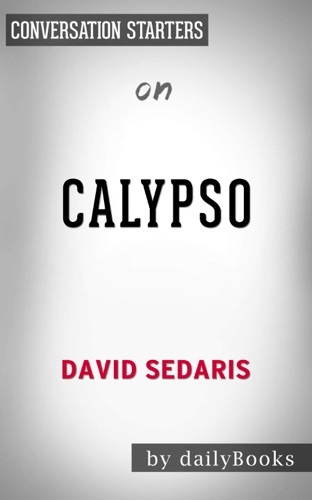 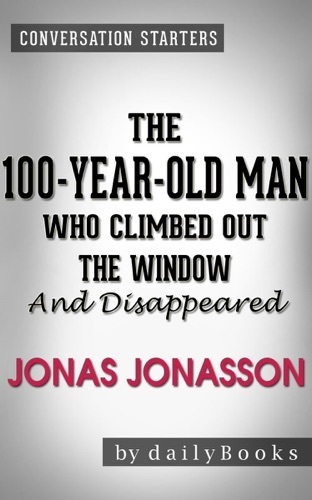 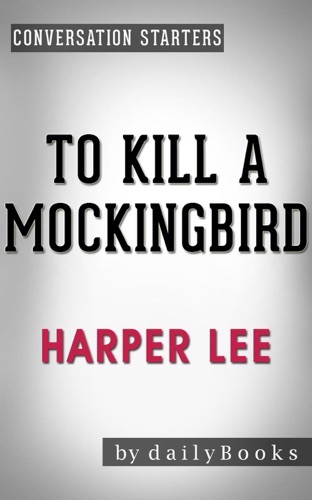 The 100-Year-Old Man Who Climbed Out the Window an..
To Kill a Mockingbird (Harperperennial Modern Clas..
Secret Empires: How the American Political Class H.. 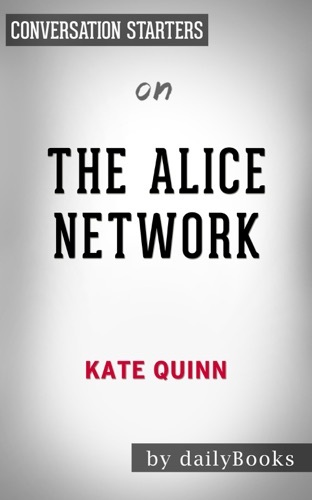 The Alice Network: A Novel by Kate Quinn: Conversa.. 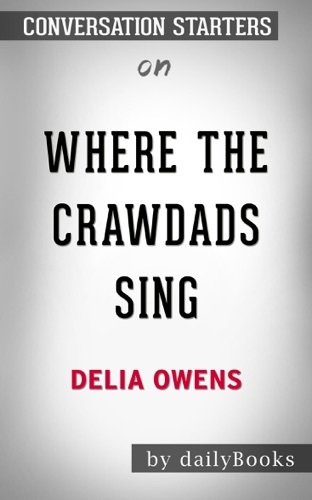 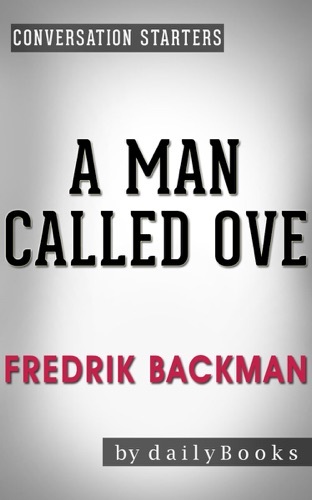 Becoming Supernatural: by Dr. Joe Dispenza Conver..
Where the Crawdads Sing by Delia Owens: Conversati..
A Man Called Ove: A Novel by Fredrik Backman Conv.. 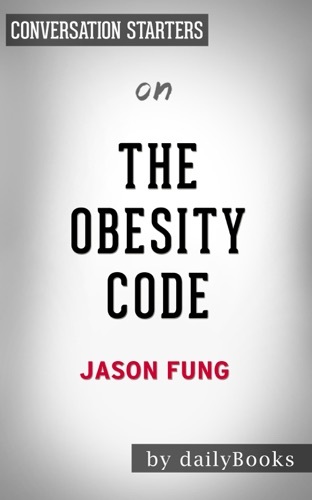 The Obesity Code by Dr. Jason Fung Conversation S..
Kushner, Inc.: Greed. 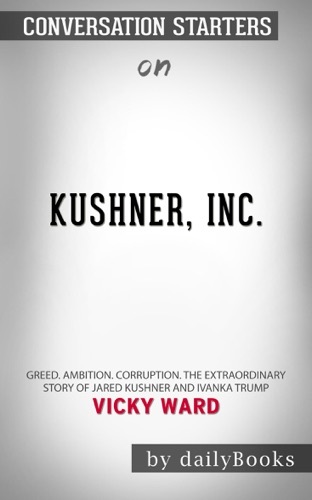 Ambition. 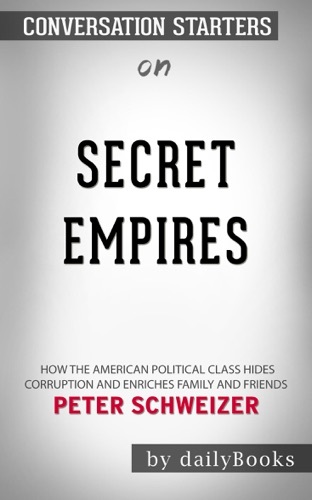 Corruption. 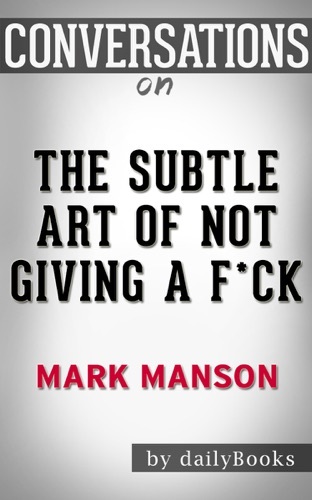 The Ex.. 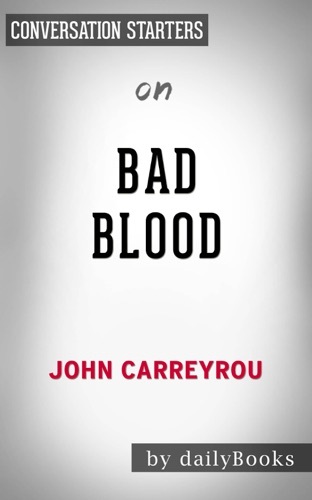 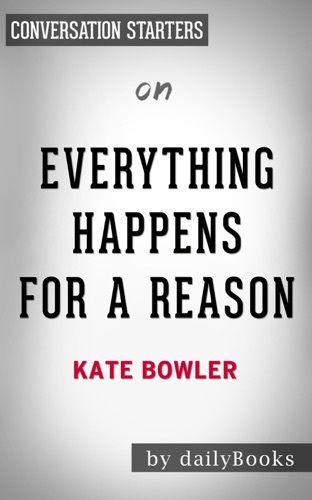 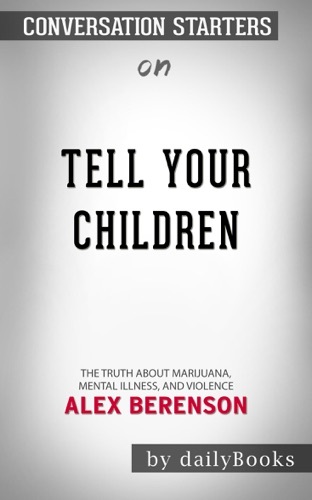 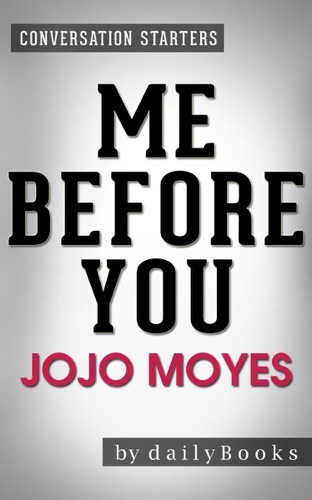 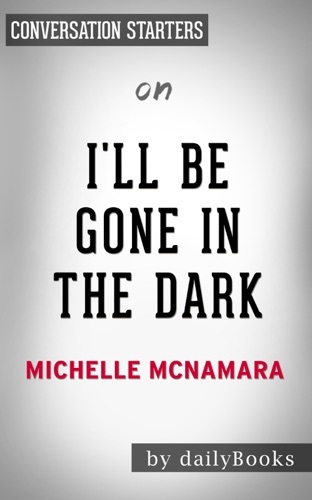 Girl, Wash Your Face: Stop Believing the Lies Abou..
I’ll Be Gone in the Dark: One Woman’s Obsessive Se..
I’ll Be Gone in the Dark: by Michelle McNamara Co..
12 Rules For Life: by Jordan Peterson Conversatio..
Bad Blood: Secrets and Lies in a Silicon Valley St.. Conversation Starters for One Hundred Years of Sol.. 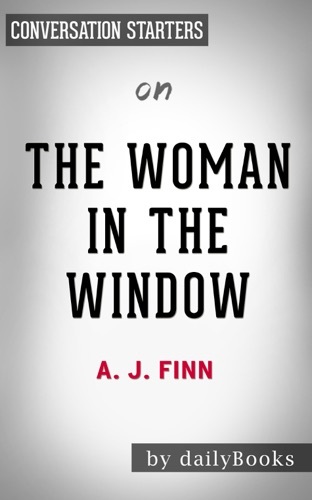 The Woman in the Window: by A.J Finn Conversation..
Evicted: Poverty and Profit in the American City b..
Tell Your Children: The Truth About Marijuana, Men..
Just Mercy by Bryan Stevenson: Conversation Starte..
Warlight: A Novel by Michael Ondaatje: Conversatio..
Me Before You: A Novel by Jojo Moyes Conversation.. 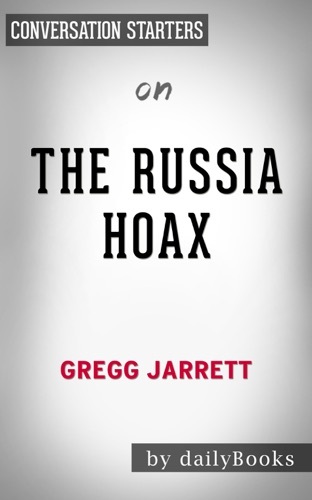 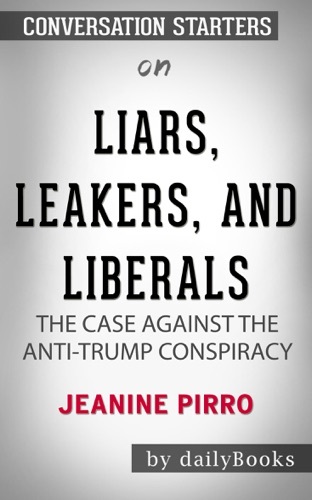 The Russia Hoax: The Illicit Scheme to Clear Hilla.. 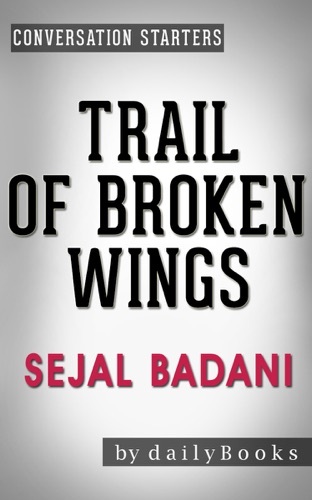 Trail of Broken Wings: A Novel by Sejal Badani Co.. 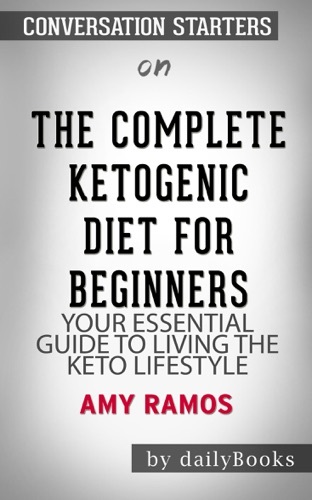 The Complete Ketogenic Diet for Beginners: Your Es..
Measure What Matters: How Google, Bono, and the Ga..
Everything Happens for a Reason: And Others Lies I..
How to Be a 3% Man, Winning the Heart of the Woman.. 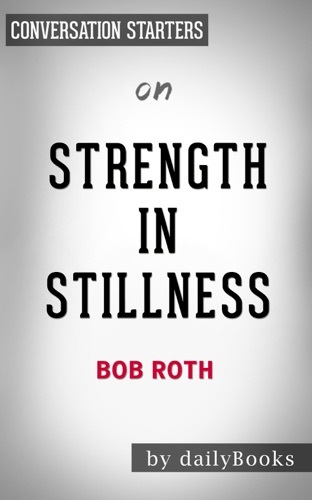 Strength in Stillness: The Power of Transcendental.. 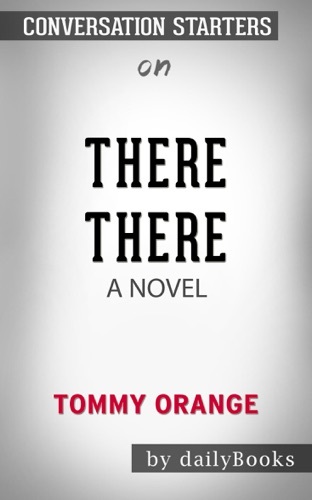 There There: A Novel by Tommy Orange: Conversation.. 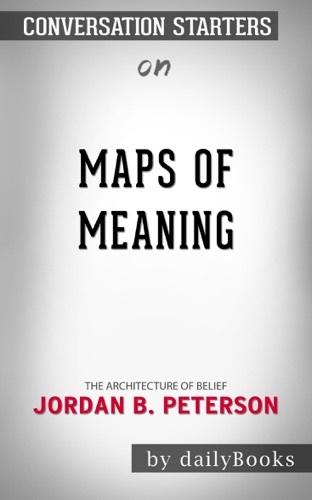 The Subtle Art of Not Giving a F*ck: A Counterintu..
Maps of Meaning: The Architecture of Belief by by ..
Molly's Game: The True Story of the 26-Year-Old Wo.. 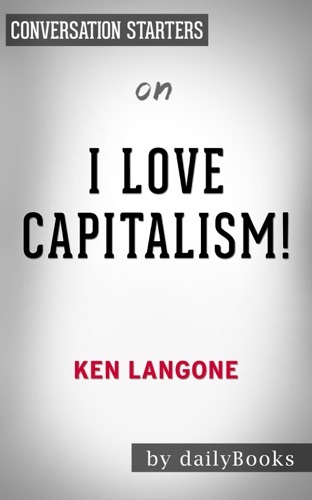 I Love Capitalism! 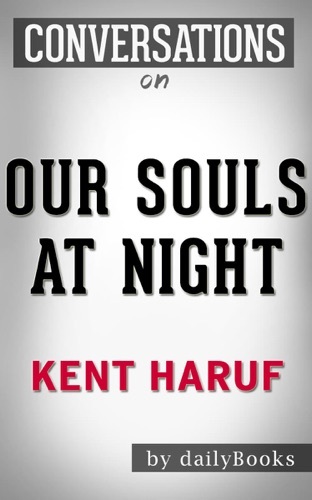 : An American Story by Ken Lango.. 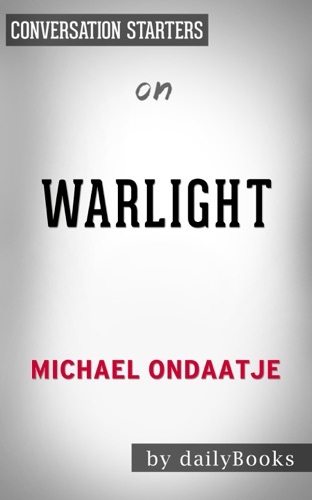 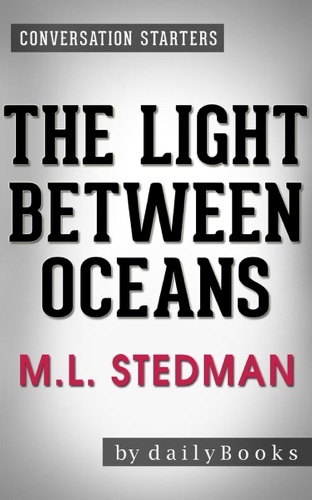 The Light Between Oceans: A Novel by M.L. 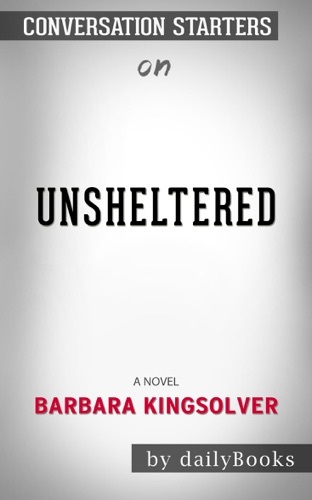 Stedman ..
Unsheltered: A Novel by Barbara Kingsolver: Conver.. 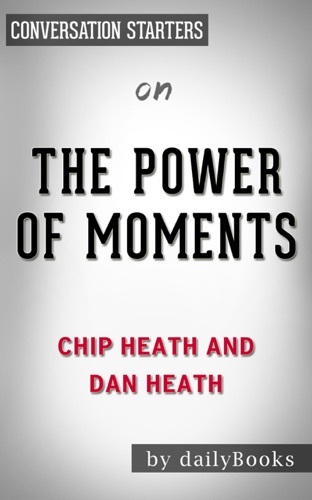 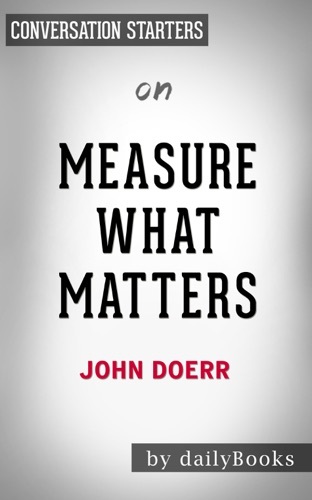 The Power of Moments by Chip Heath and Dan Heath ..
A River in Darkness: One Man’s Escape From North K..
Our Souls at Night: A Novel By Kent Haruf Convers..
Liars, Leakers, and Liberals: The Case Against the..